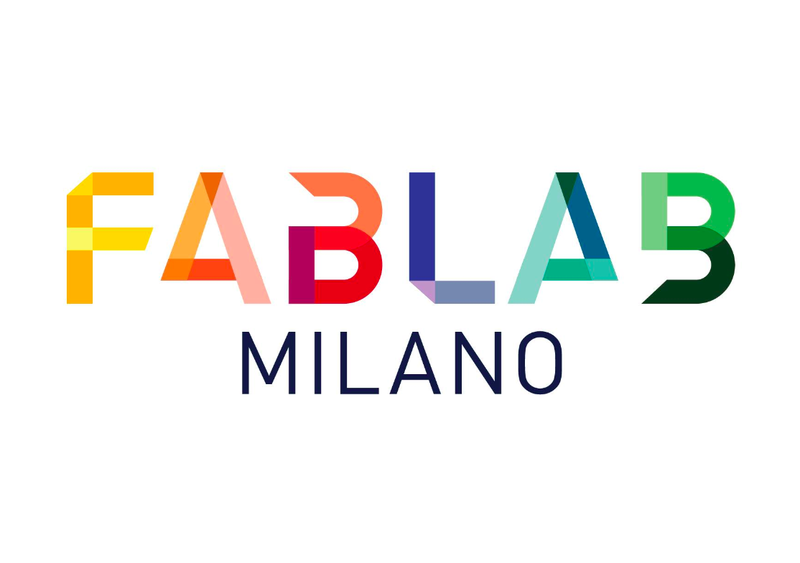 FabLab Milano is a non-profit organization and a community of makers and professionals. FabLab Milano is a space where you can make almost everything: here you can realize your ideas and projects and connect with people. FabLab is a fabrication laboratory that offers digital fabrication. FabLab is abound 3d printing, arduino, lasercutting and robotics. FabLab is about sharing economy, coworking and implementation of artisanal skills with new technologies. FabLab Milano is a member of the international FabLab network.